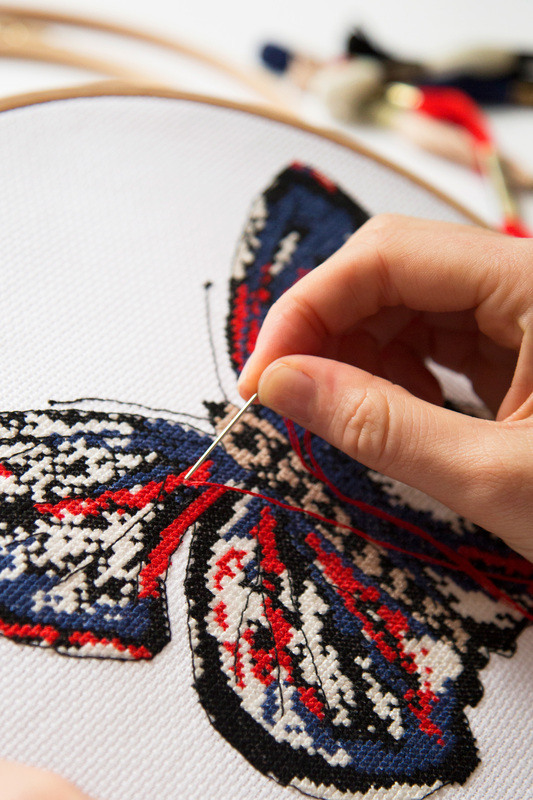 Embroider the items you love with DMC. These creepy crawlies can be stitched on anything and everything - from a hooped wall hanging, a plain tote bag, a cushion cover, or a basic tee to name a few. 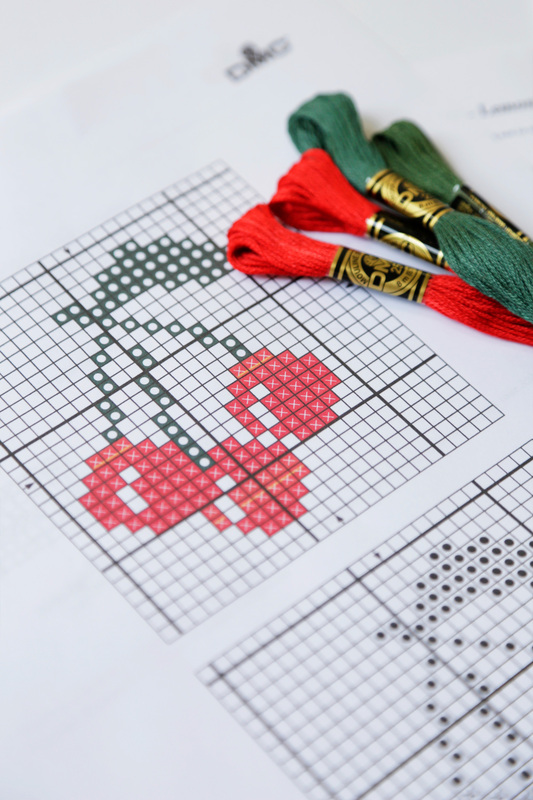 It's never been so easy to stitch it yourself - all you've got to do is cut out the pattern, stick it to the fabric of your choice, and start stitching!